If you are using an iOS device, it’s time to open up the Settings menu and check for an OTA update. 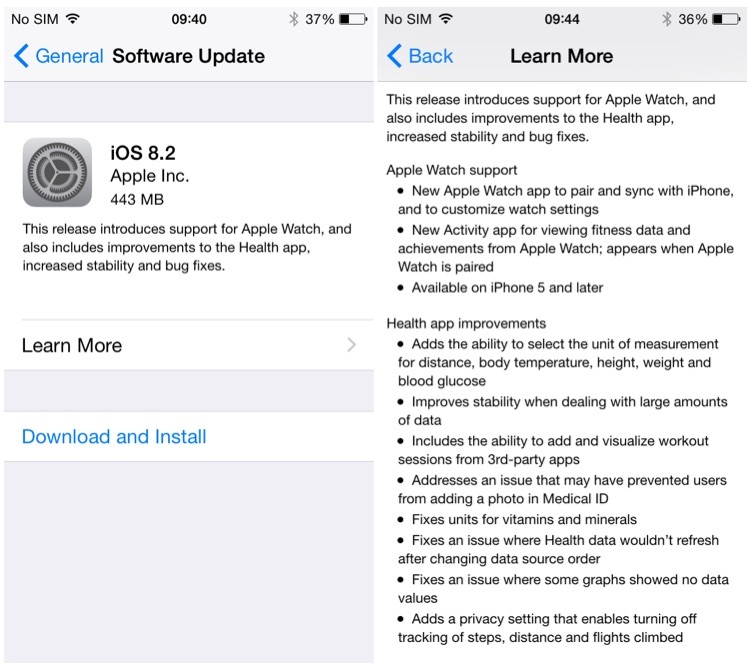 Apple has just released iOS version 8.2 for users that brings the usual bug fixes, stability improvements, and most important of all, support for Apple Watch. The update is not too big, so you don’t have to worry if your device is running low in space. 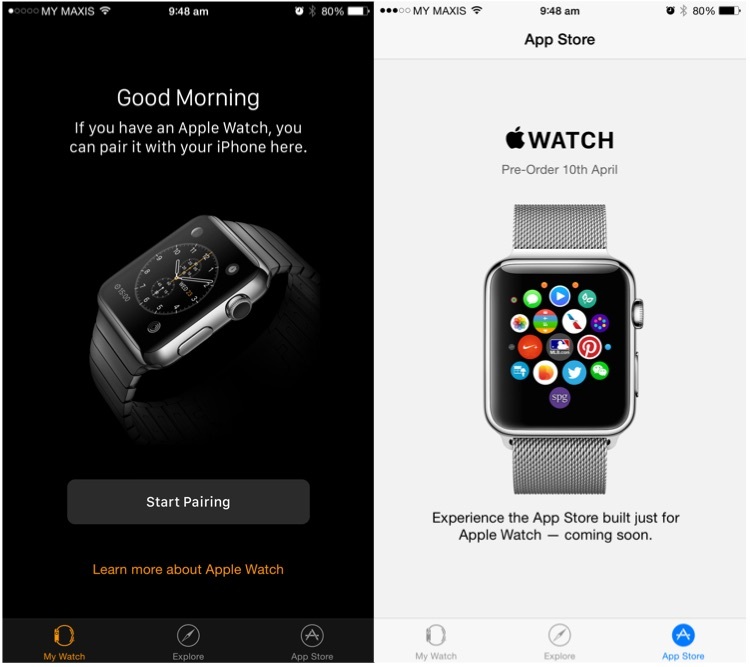 Once done, you’ll be greeted by a new Apple Watch that syncs with an iPhone which. There’s also a new Activity app for viewing fitness data and achievements from the Apple Watch though, it only appears when an Apple Watch is paired. Apple also brought some improvements to its Health app. On top of correcting several issues, it also makes things a little user-friendly with the ability to select the unit of measurement for distance, body temperature, height, weight and blood glucose. There is also a new feature that enables turning off tracking of steps, distance and flights climbed. iOS 8.2 update is available immediate via OTA, so open your settings menu on your iOS device, open General and perform a Software Update.